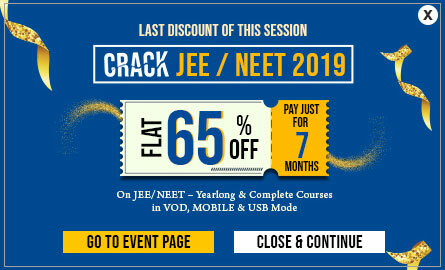 Students of class IX, X, XI, and XII need to be on their toes continuously to achieve high marks in CBSE boards and further prepare for all-India level competitive exams like JEE or NEET. To make their task easier and simplified, EtoosIndia has come up with unique CBSE learning videos that cater to the needs of every student. These immersive video lectures devised by the best professionals are mapped perfectly to CBSE syllabus. From the wide selection of courses, students have the option to choose their teachers whose videos they would like to avail further. The subject masters have included numerous adaptive learning methods, customized quizzes, and short tricks in their video lessons to lay a strong foundation of a subject. These engaging lectures will surely help the students prepare better for the board exams. Register for the free trial and start watching your desired course for free! Time to understand concepts without any hassle!